BlackBerry's next flagship device will arrive in November, and it'll be another all-touch handset similar to the company's current Z10 device. According to sources speaking with CNET, the upcoming BlackBerry A10 will succeed the Z10 and "occupy the highest tier," meaning the device will go up against handsets such as the Galaxy S4 and HTC One, among many other Android flagships likely to come. The Waterloo company has thus far released the Z10, and is in the process of completely rolling out the QWERTY-equipped Q10 to the world. The A10 will complement BlackBerry's current lineup and further push the company into next-gen all-touch territory—an area BlackBerry is obviously lacking. Sprint is reportedly first in line to receive the handset, but it's highly unlikely the carrier will have exclusive dibs. Right now, so far from the device's actual release, we know next to nothing about the A10's specs. We saw a roadmap leak earlier this year, but no mention of the A10—something known as the U10 is on the list, however. It's unclear how well BlackBerry has faired with BB10 now on the market, especially with such flagship devices coming from the Android camp. 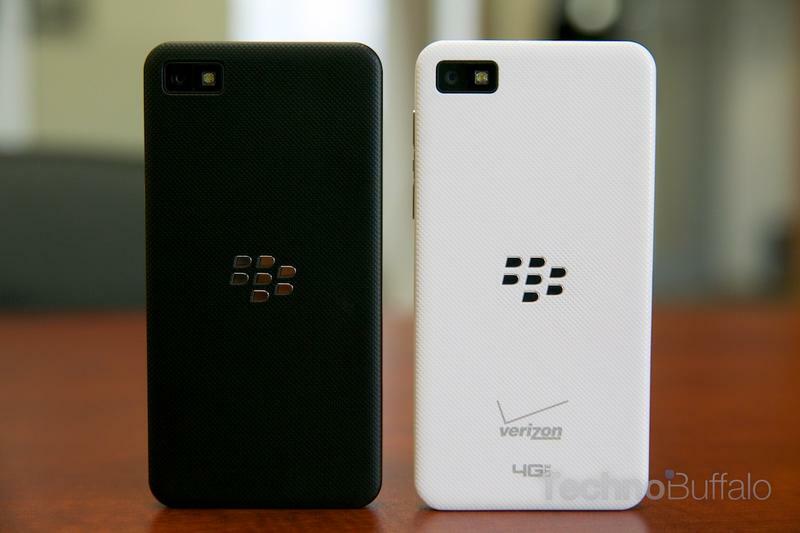 But further dedication to bigger and better all-touch handsets will certainly do well to push BlackBerry's resurgence. Sprint allegedly skipped out on the Z10 because it liked how the A10 was shaping up; that sounds to us like it'll be a very exciting handset indeed. According to CNET, the device itself could have an improved design over the Z10, along with better specs—that stuff, however, is to be expected.